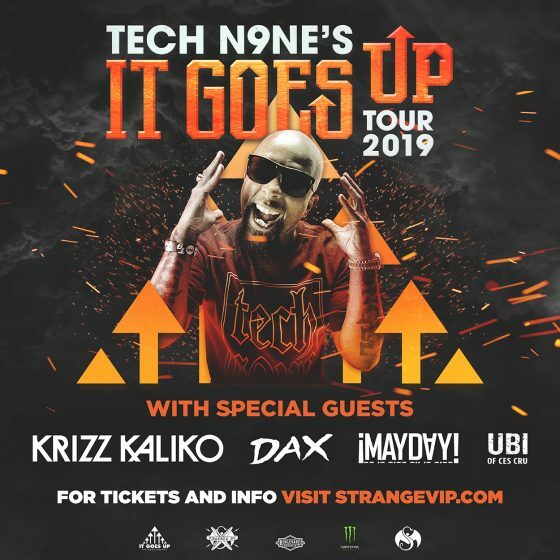 Tech N9ne’s It Goes Up Tour – VIP Packages Now Available! 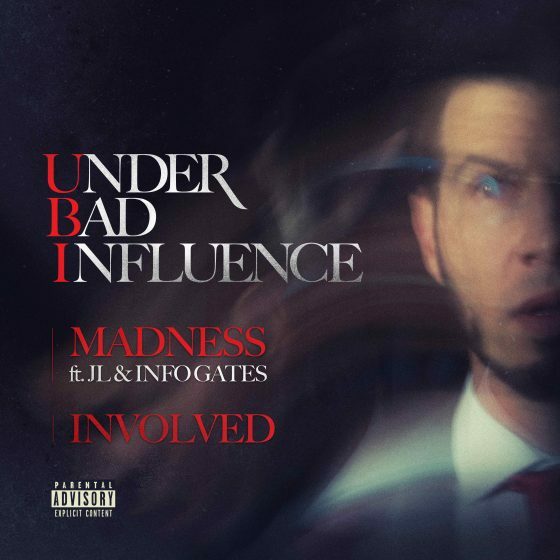 UBI Completes ‘Under Bad Influence 2’ With Two New Tracks! 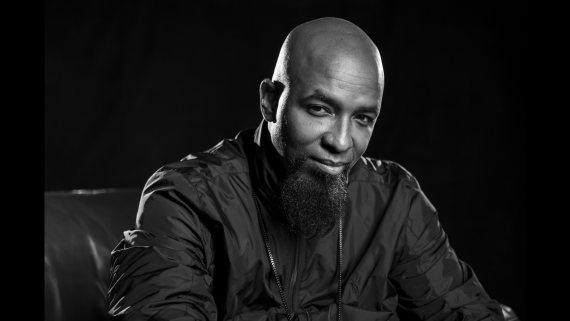 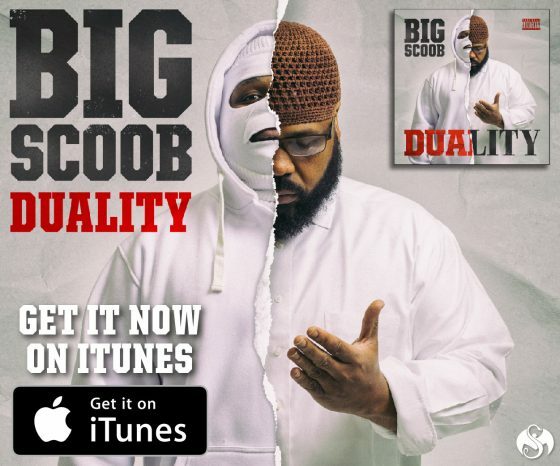 Tech N9ne Releases 2 New Tracks: “F.T.I. 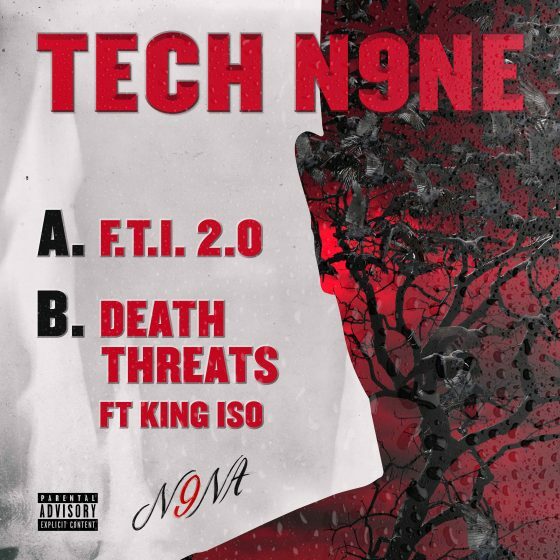 2.0″ & ” Death Threats”! 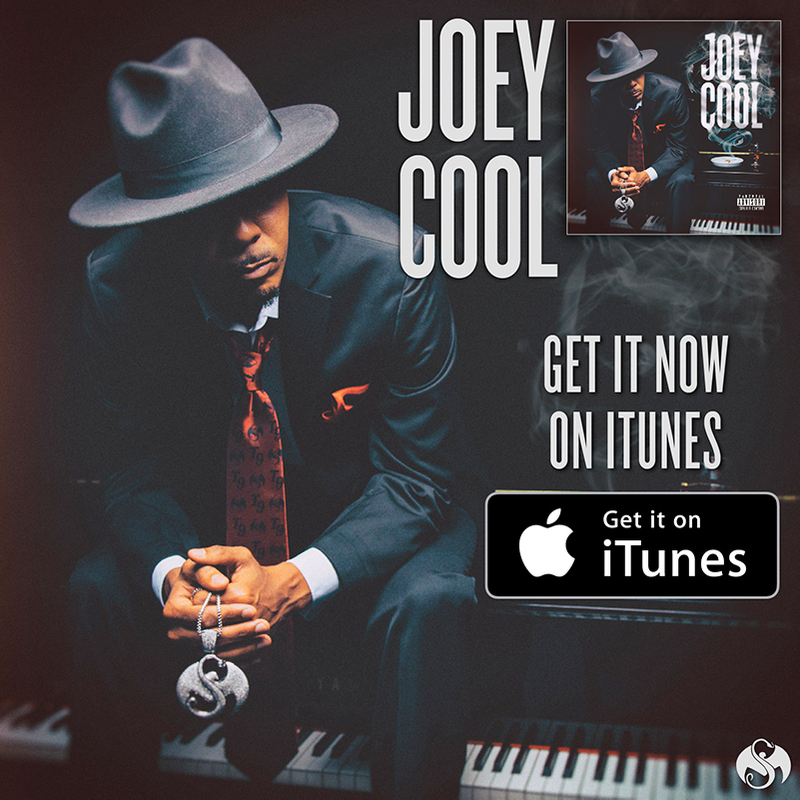 Joey Cool Self-Titled Album NOW AVAILABLE! 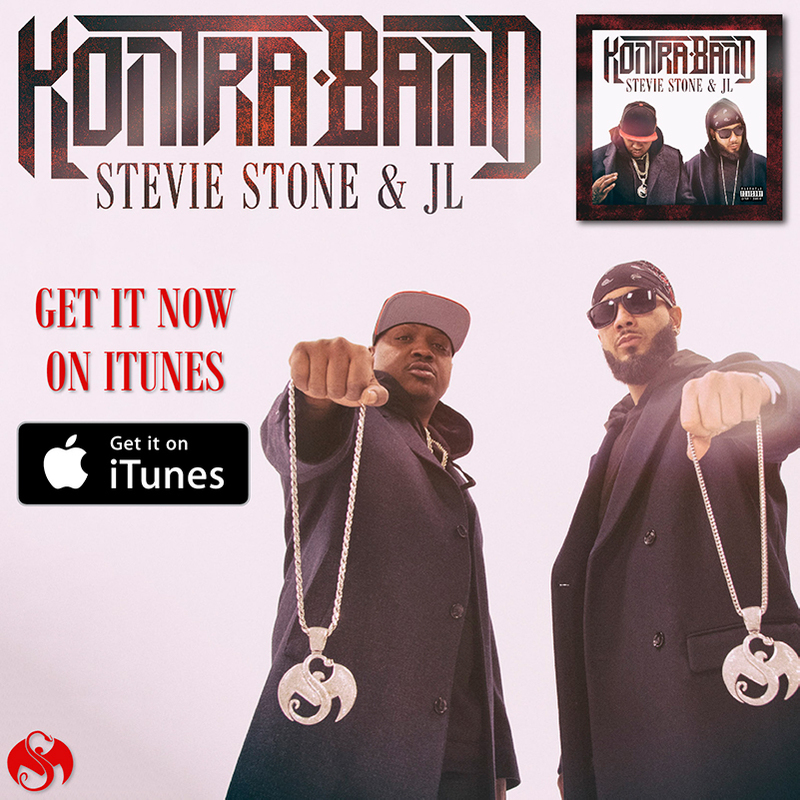 Stevie Stone and JL – KONTRA-BAND – Now Available on iTunes! 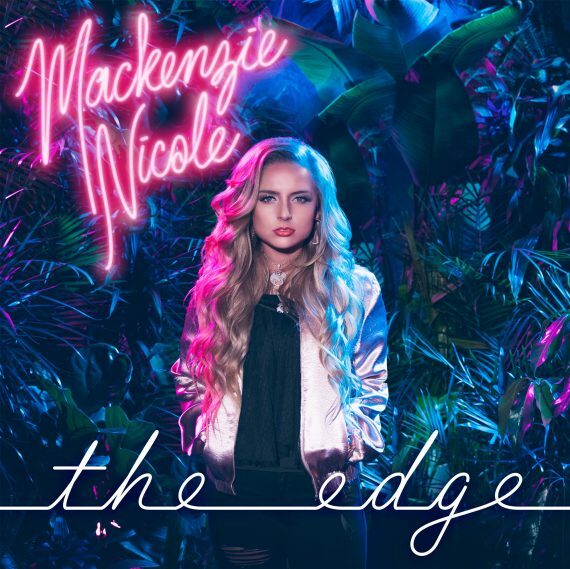 Mackenzie Nicole – The Edge – iTunes Pre-Order Now Available!